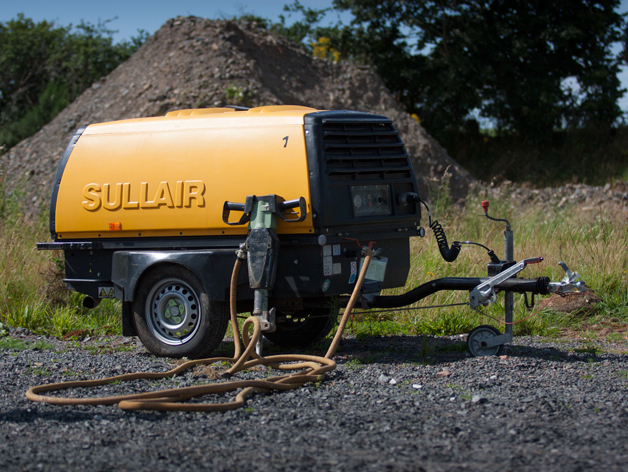 Capable of providing portable air for demolition and chipping. 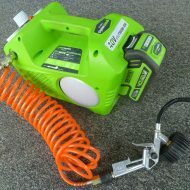 Will power two hand held air tools, with a maximum pressure of 100PSI. Electric Start.